To keep your kitchen in immaculate condition is of major importance, since you prepare your food there. If your busy schedule prevents you from having one stainless kitchen or you just don’t feel like dealing with it, get advantage of our kitchen cleaning services. 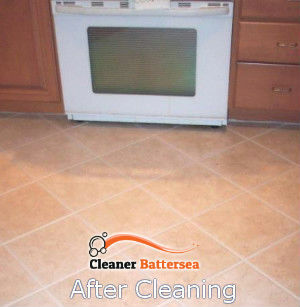 We cover the area of Battersea. Over the years, we managed to proof our abilities and to win the trust of many people. Our cleaning technicians are all insured and vetted, so that we can provide you with safety and comfort that there won’t be any pitfalls. 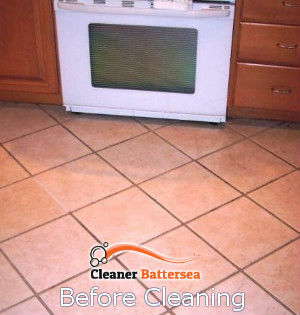 Moreover, they are experienced and trained to eliminate any dirt or stain in your kitchen. We deliver our services at competitive prices, so that you don’t need to hesitate for long. We strive to provide 100% satisfaction of every customer and high quality standards. We are pretty familiar with the importance of keeping your tip-top condition in your kitchen. The kitchen is the heart of your home where you prepare the meals for your beloved ones. Its cleanliness is an important factor for the health and we would be more than happy to provide all the residents of SW11 with fresh atmosphere. Our cleaning technicians will appear just on schedule and do their job, leaving your place stainless. They are detail-oriented people, who will pay special attention to every dot in your kitchen. Get rid of the greasy stains and spots from the walls, and have your surfaces disinfected by getting advantage of our kitchen cleaning services. Our cleaning technicians will visit you absolutely prepared and ready for the cleaning, so you don’t need to arrange anything in advance. Learn more and get your quote for free by contacting our comprehensive representatives, who are always at your disposal. Our office is located in Battersea, SW11, so you can pass by and meet us in personal. We are impatient to provide you with the perfection which you deserve.